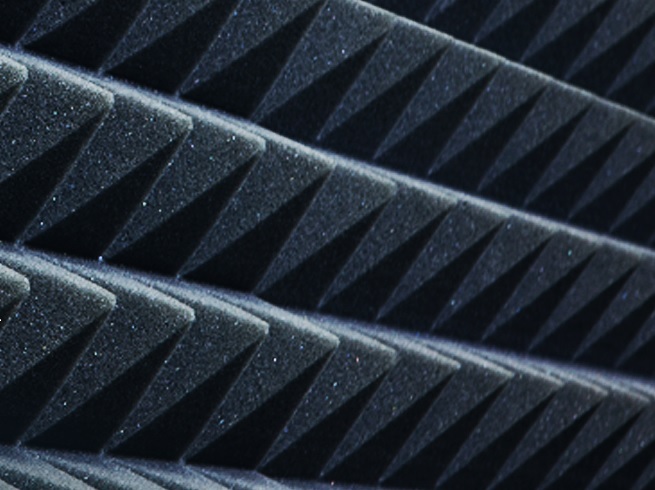 Our highly trained and experienced staff uses advanced testing and analytical methods to diagnose and resolve the toughest NVH issues facing many industries. 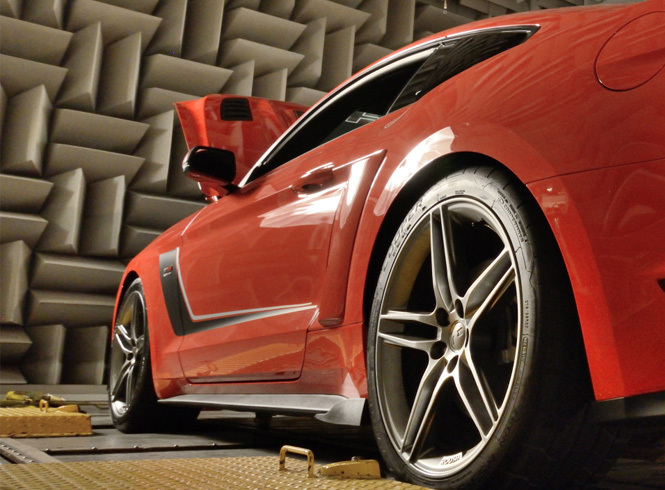 Roush manufactures both prototype and high volume NVH solutions. Our products provide the maximum in value, performance and manufacturability. Our commitment to the success of our global customers and partners remains clear and unwavering. We are technical experts who are passionate about developing innovative solutions to complex problems. Visit our downloads library to access brochures, sales sheets, and material/product data sheets.